Allergy Proofing Your Home: Tips To Help Prevent Allergies at Home! Sponsored content was created and provided by RBS Citizens Financial Group. You’ve just moved in, started unpacking, made your first mortgage payment, and your nose starts itching. Even a brand new house may have allergens, and old houses can carry mold, dust and pet dander long after the previous owners have left. If you or your family members have sensitive allergies, there are simple solutions to allergy proof your new home. 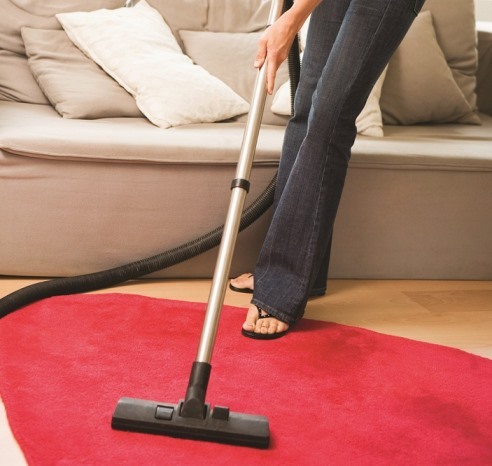 With allergens in a new home, a good carpet cleaning, dusting and a couple days airing it out may be all you need to do. However, sometimes just cleaning your home isn’t enough to prevent allergies. If you find you’re still sneezing after a thorough cleaning, take your allergy proofing to the next level. • Set traps or hire an exterminator to get rid of insects or mice as they may carry allergens. Then, seal off any potential entrances. • Avoid using wood-burning fireplaces or stoves if you have respiratory allergies. 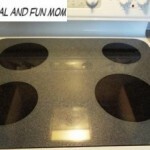 Consider natural gas stoves instead. Cleaning your home once a week can keep allergens from settling in. 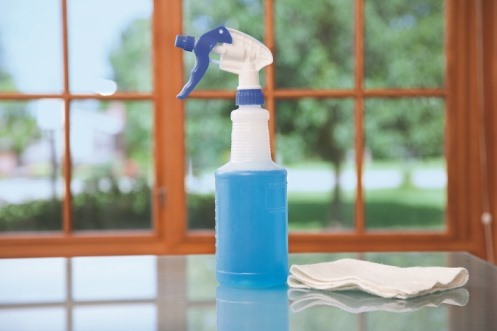 Below are some tips for weekly or bi-weekly cleanings to help allergy proof your house. • Replace the filters in your heating and cooling system once a month and call a professional for a thorough cleaning of your furnace at the start of the season. Use a home equity loan to make the changes needed when allergy proofing your home. Many tricks for allergy proofing your home will depend on what you’re allergic to, so you may want to speak to your physician for specific ideas. If you need to renovate to reduce allergies at home, consider home equity financing options. Even if you just started making mortgage payments you may still be able to borrow on the value of your home. A special thank you to RBS Citizens Financial Group for creating and providing this informative Sponsored Content. I Got My Grout Clean Today! 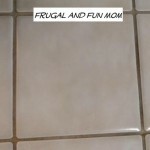 A Frugal Living Tip! 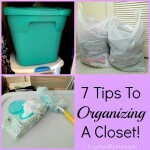 7 Tips To Organizing A Closet! Easy In Home DIY! I Got My Smooth Top Range Clean Today! A Frugal Living Tip! Great tips! Just recently started vacuuming our beds. Didn't think to do that before, but it makes so much sense! My hubby thinks that you are right about the tip to remove carpet. We have a mix of hardwood floors (entryway), tile (kitchen, laundry, bathrooms), and carpet in the other rooms. He plans to replace the carpet in our living room and bedrooms with hardwood flooring later this year when he uses up his vacation days that he has been accumulating. We removed all the carpet in our home to help with our allergies. It has helped some. These are some great tips. My son has asthma that is induced by his allergies and we work hard to keep him allergy free. I change my air filter and use a really good one that captures a lot of particles and make sure I run my fan so the air circulates.